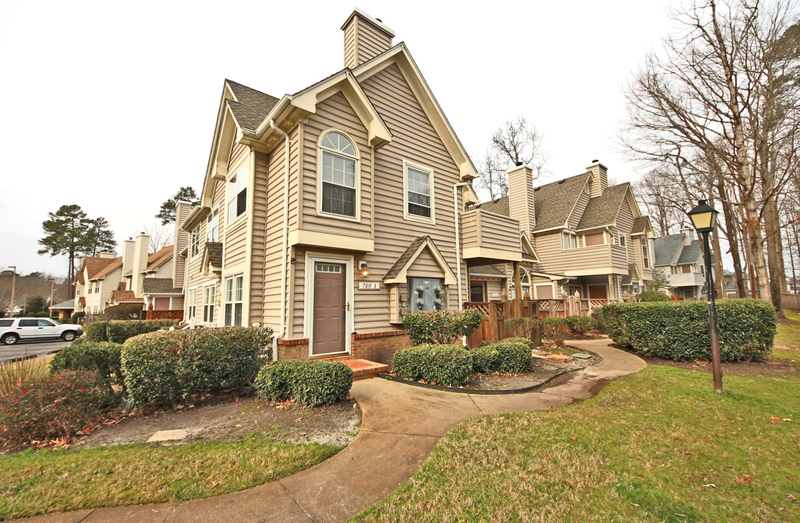 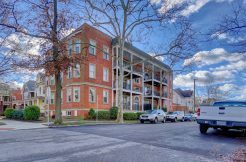 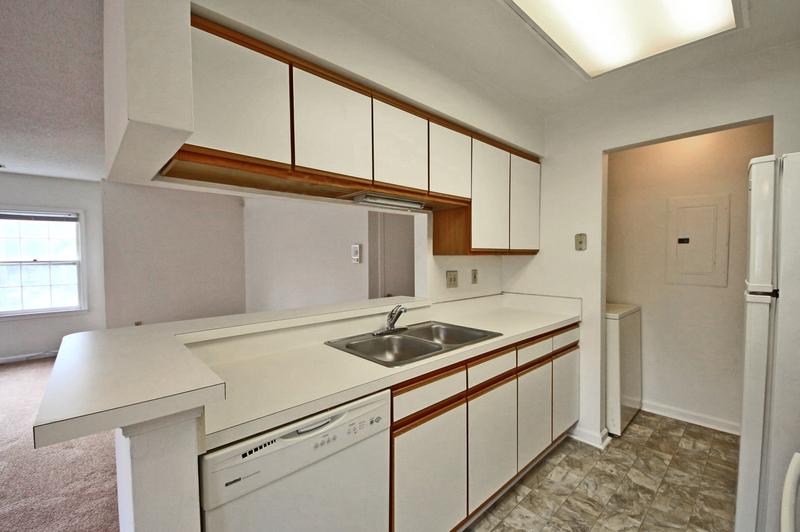 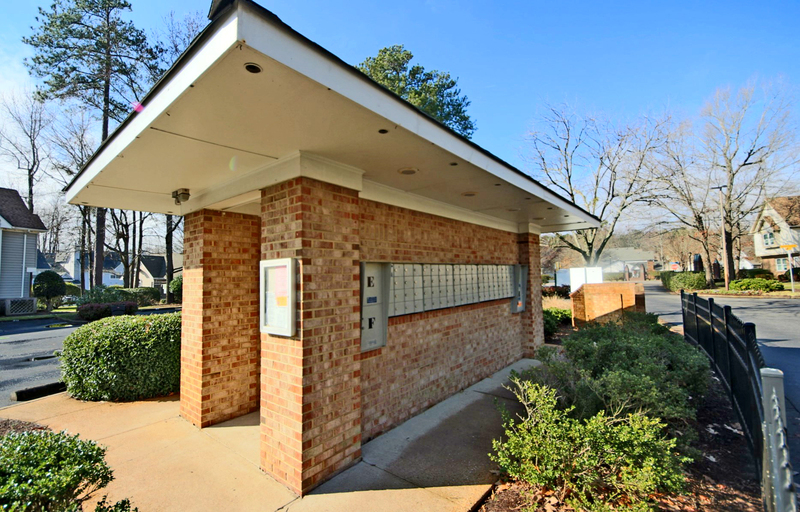 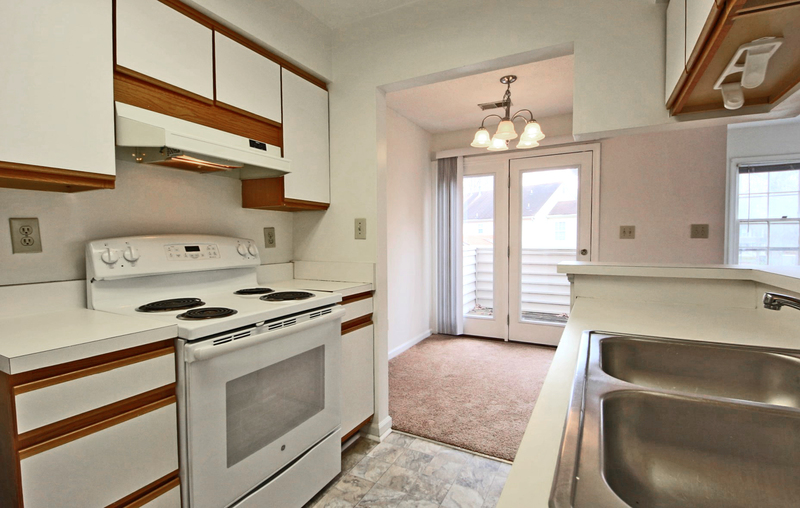 Don’t miss this immaculate second floor condo in the beautiful Riverwalk community! 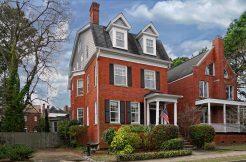 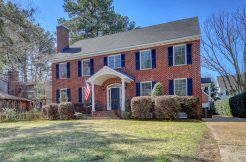 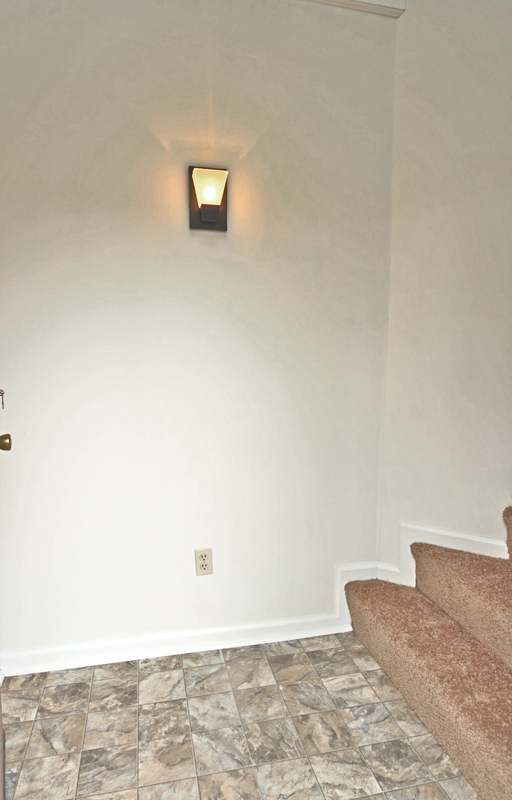 You will be greeted by a private entrance that opens to a foyer with a cathedral ceiling. 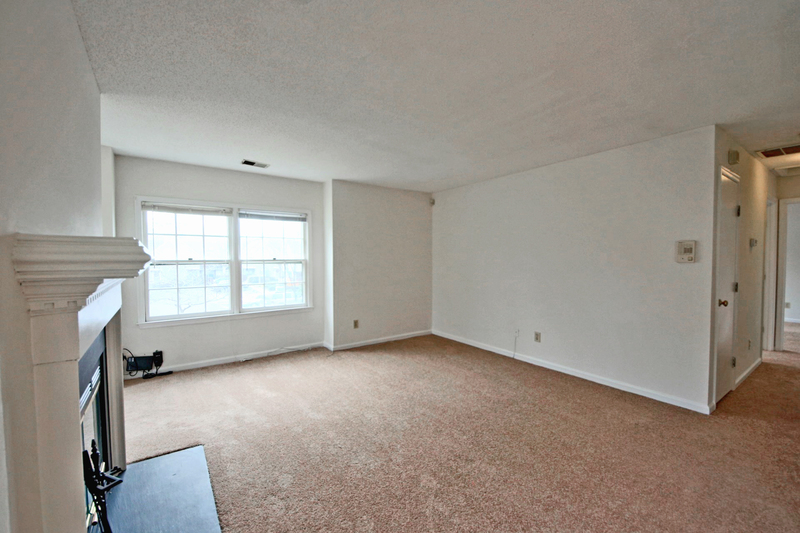 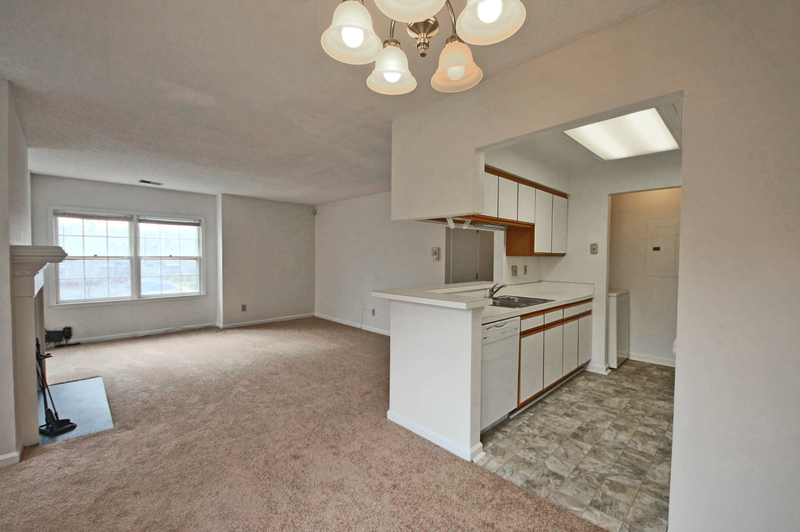 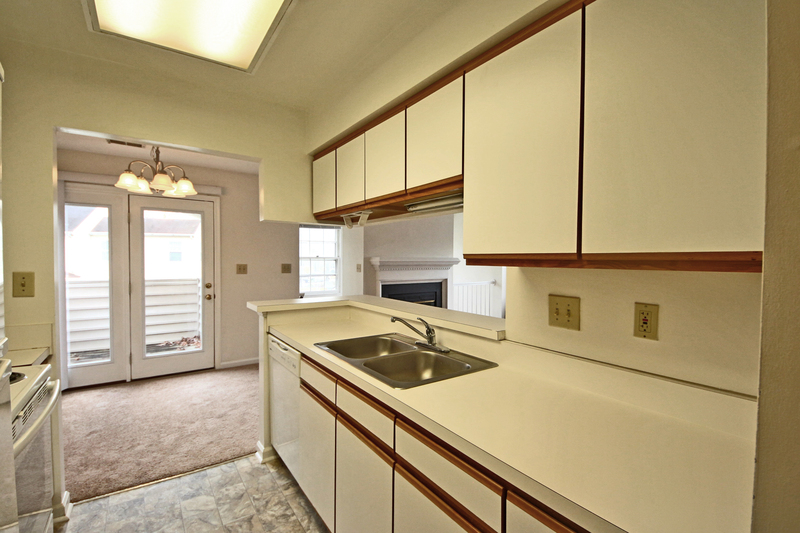 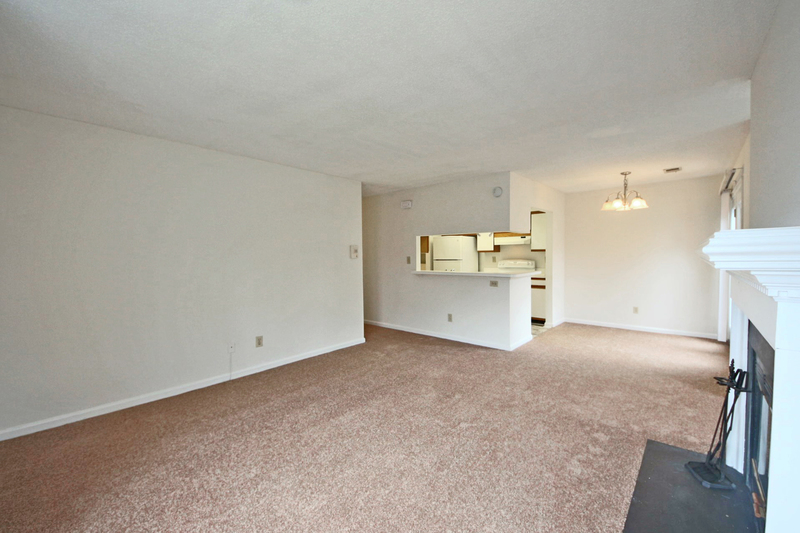 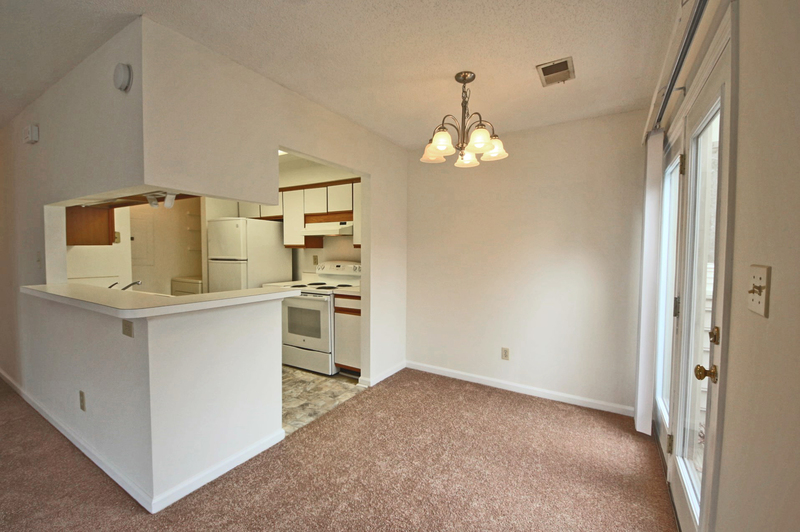 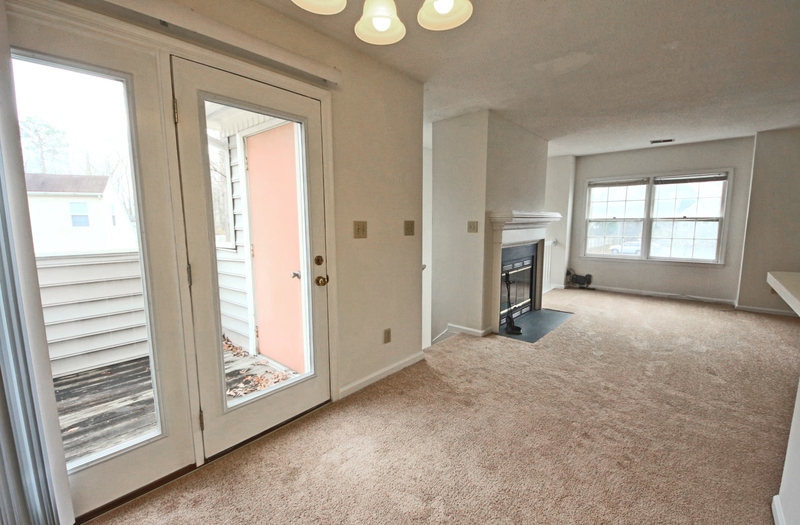 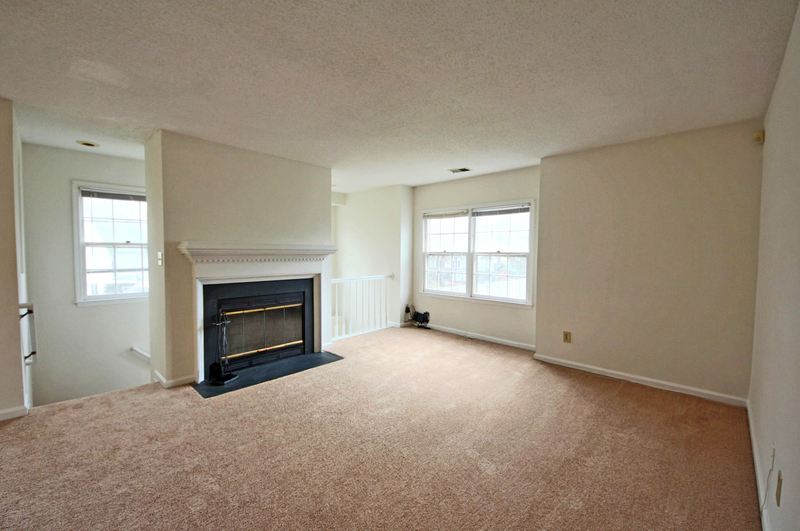 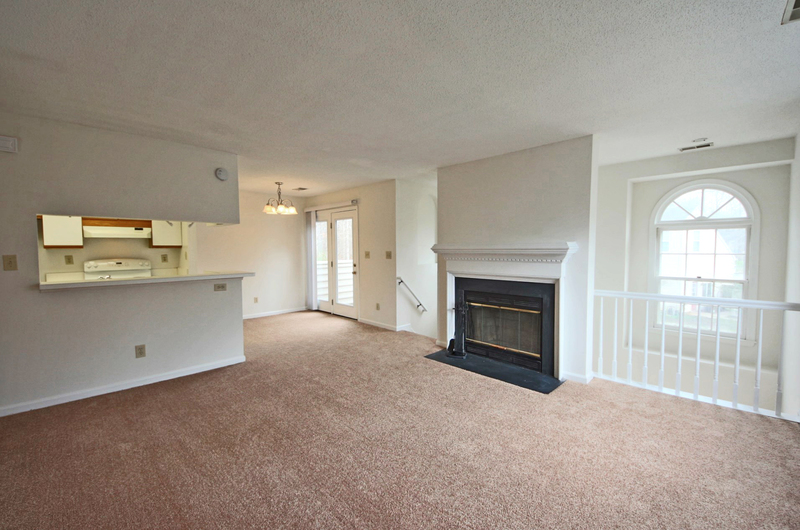 A spacious living room with a fireplace and new carpet opens to the dining area and the kitchen. 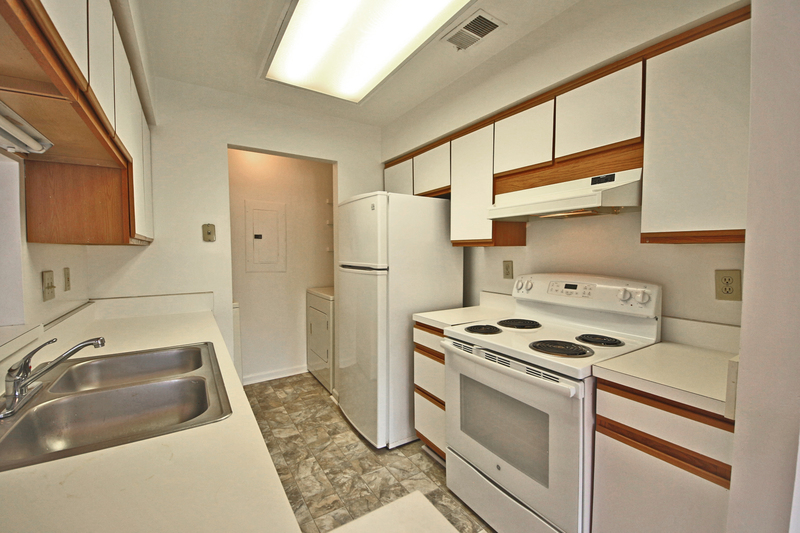 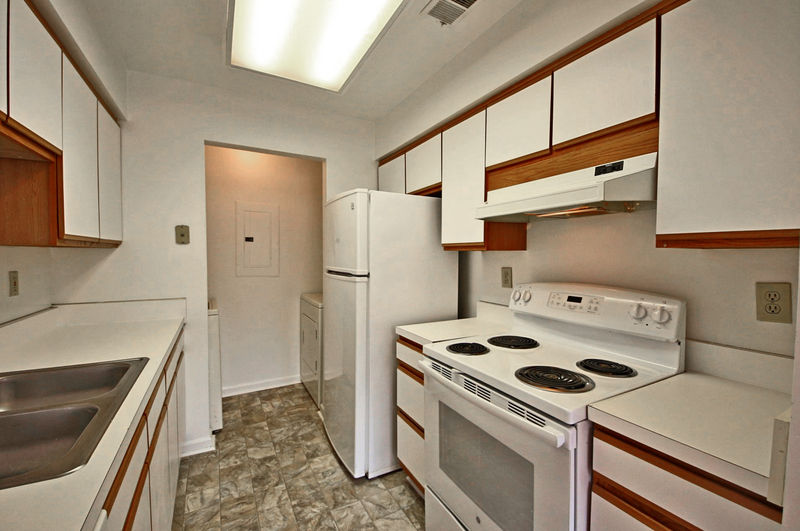 The kitchen boasts new flooring. 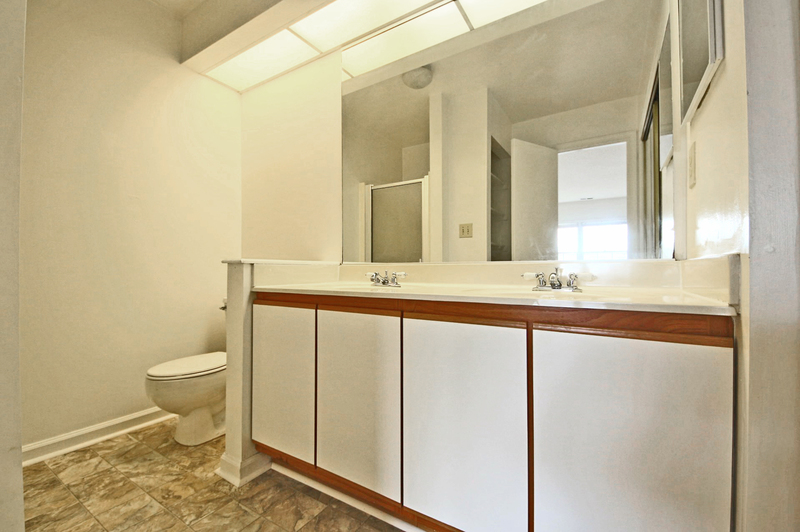 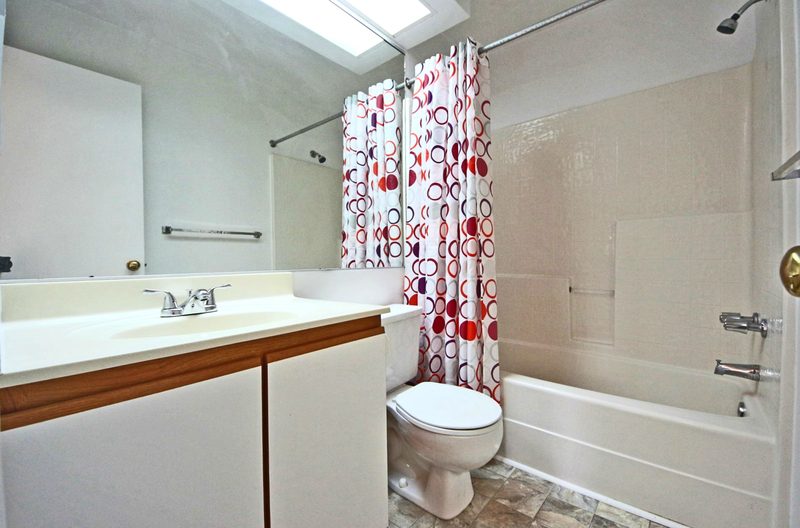 You will find a bright and large master bedroom with a private attached bath. 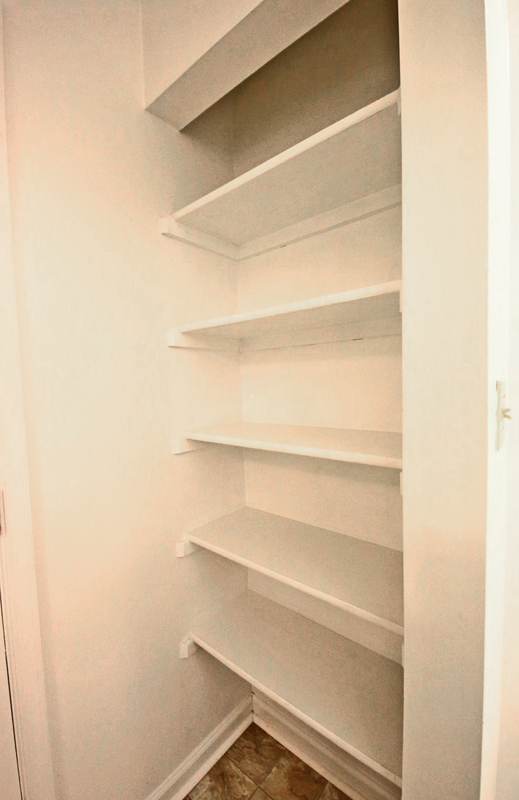 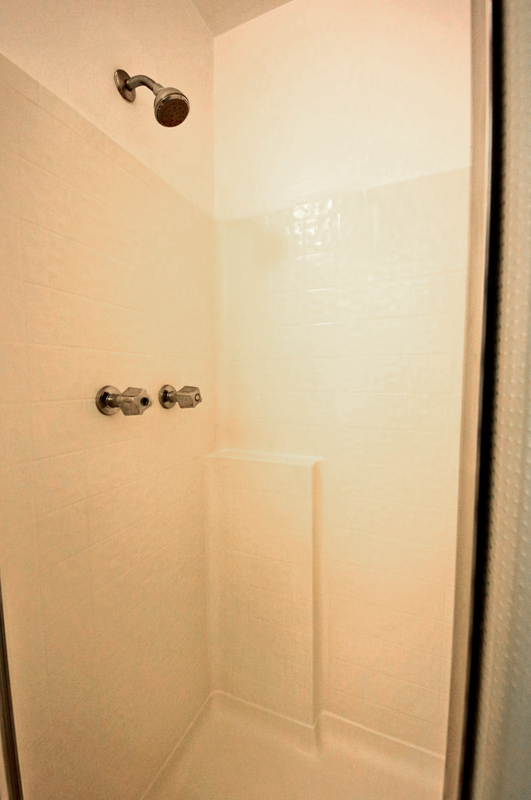 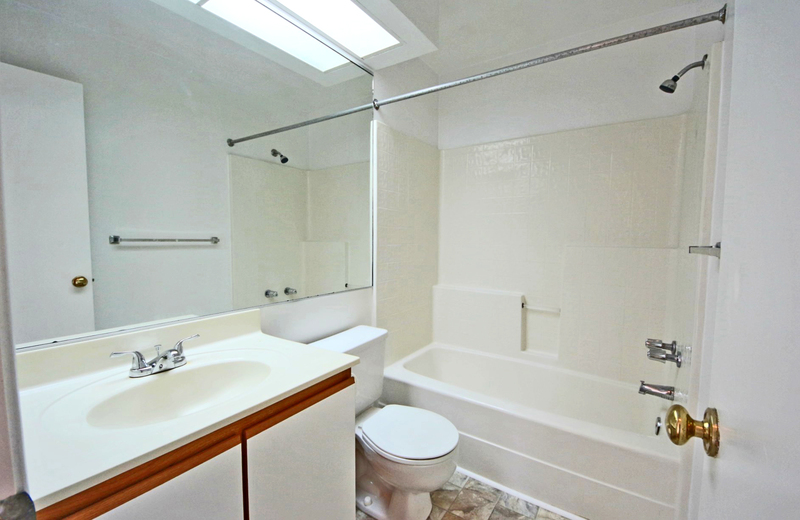 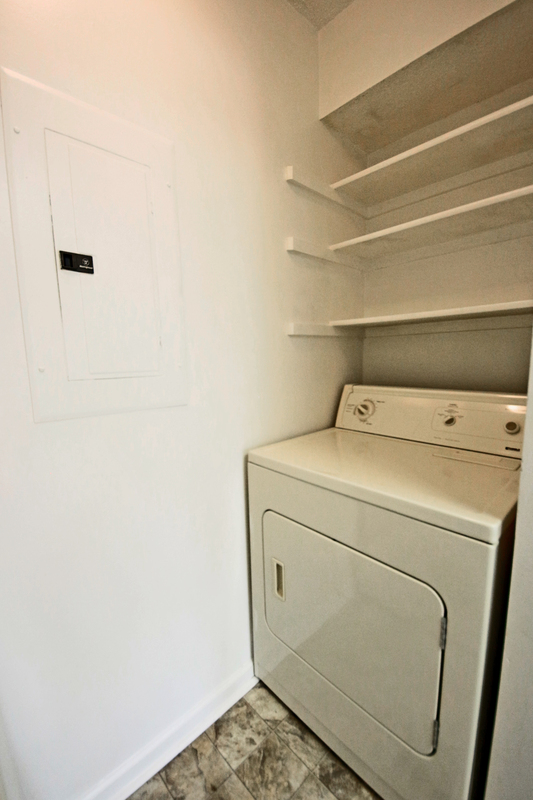 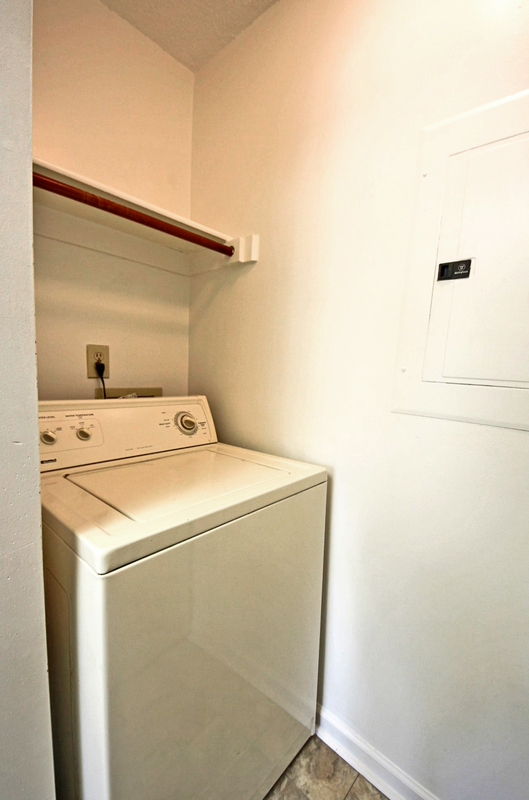 The master bath is large and offers a walk-in shower and extra closet space. 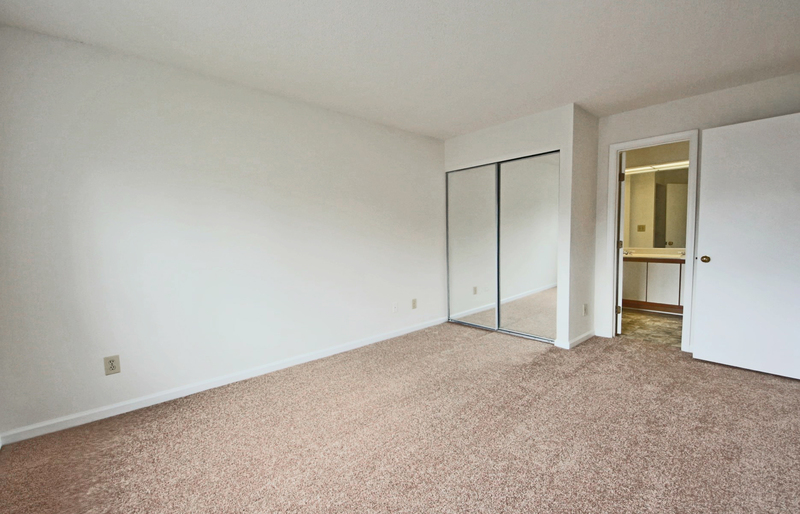 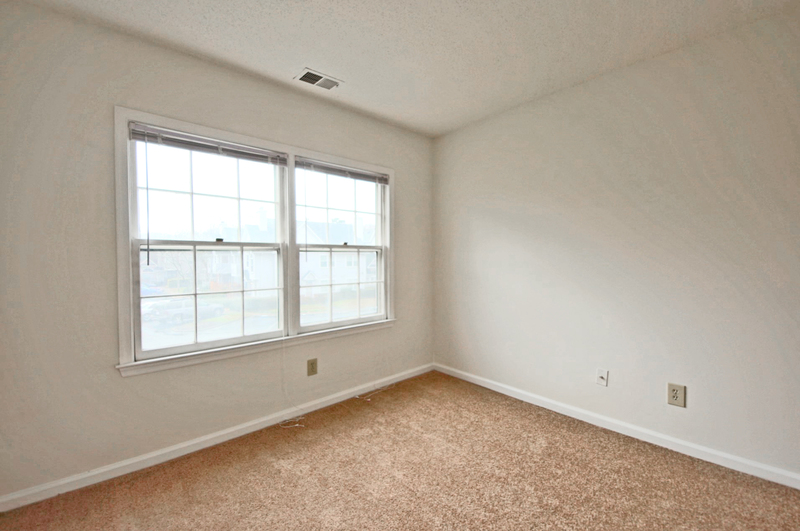 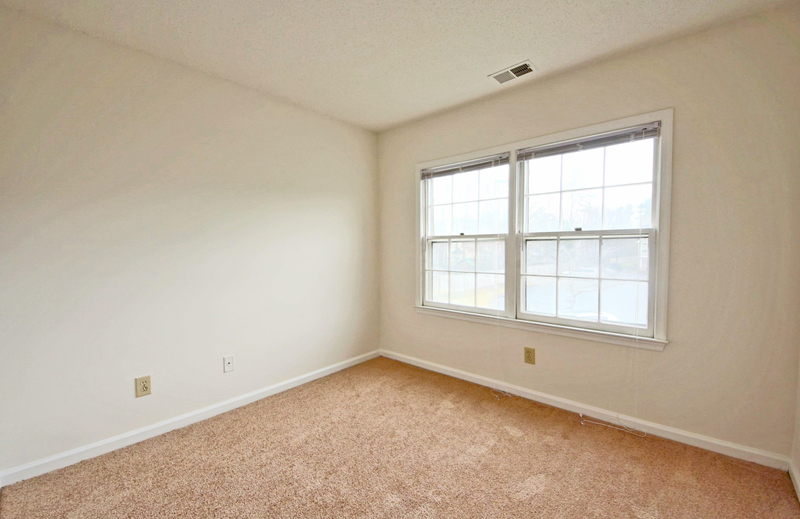 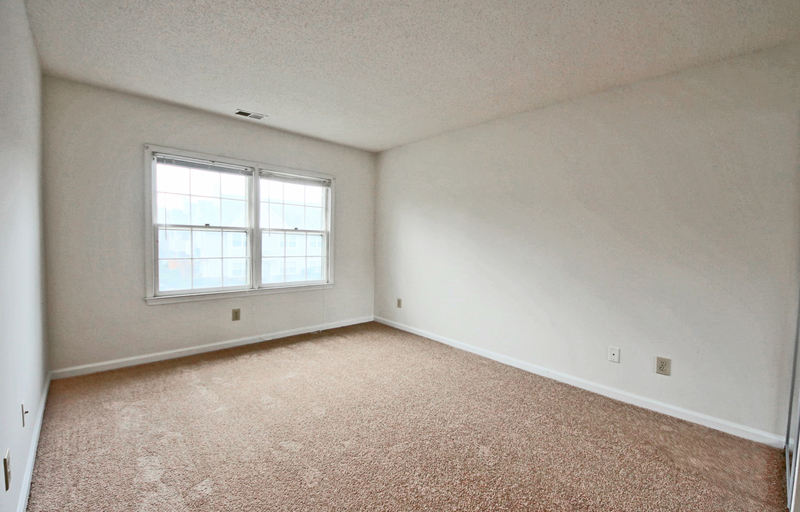 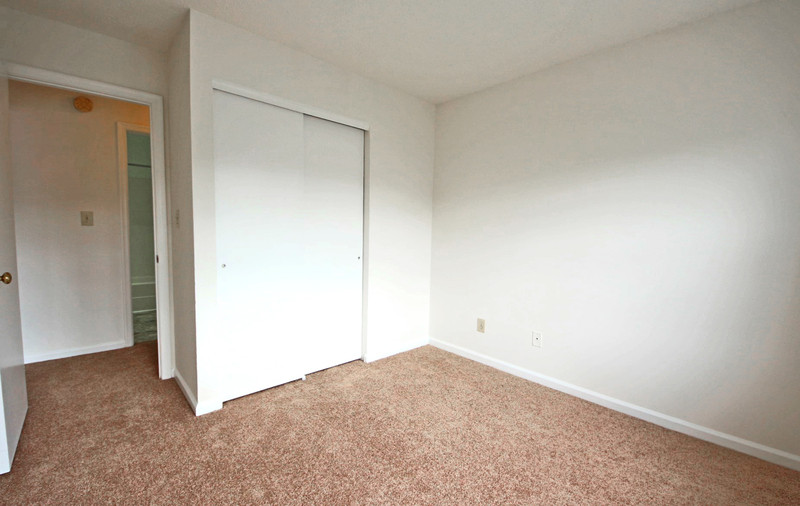 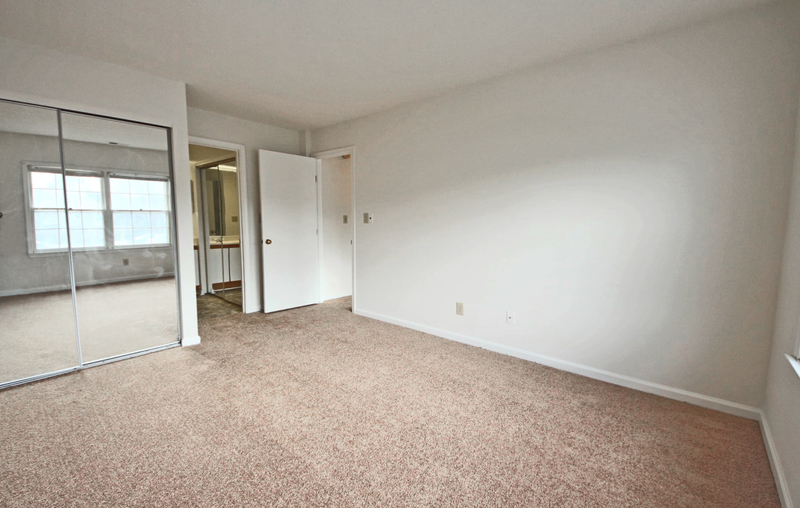 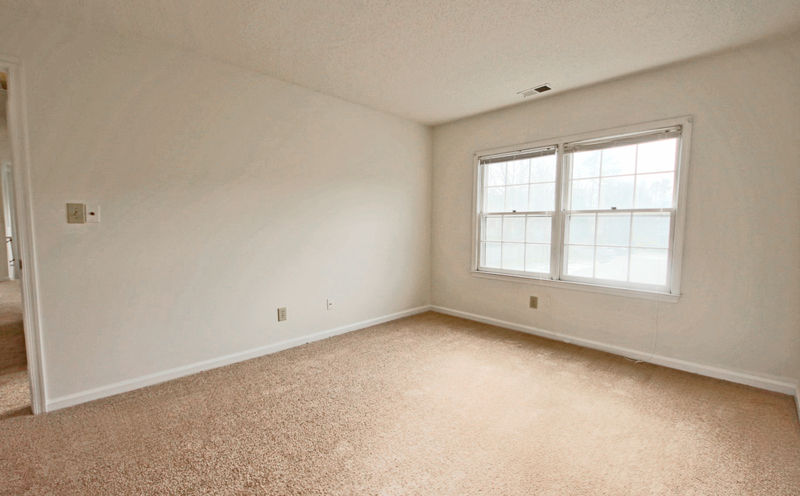 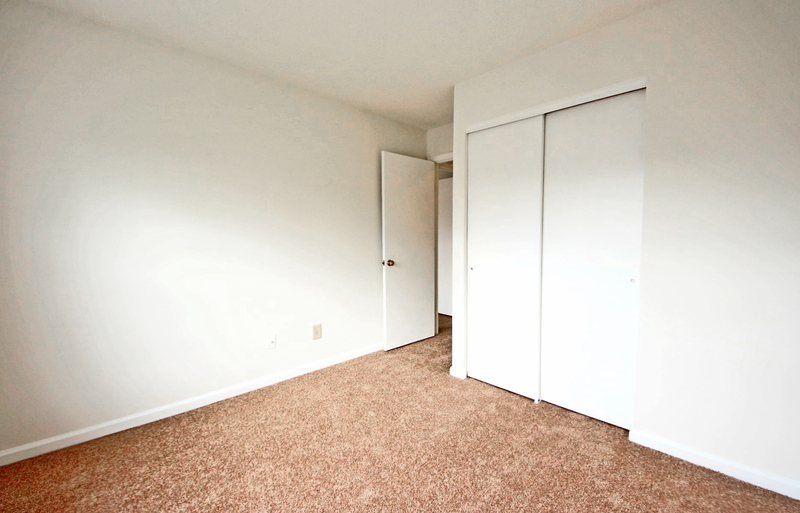 The second bedroom and bath are perfect for an office or guests and have new flooring! 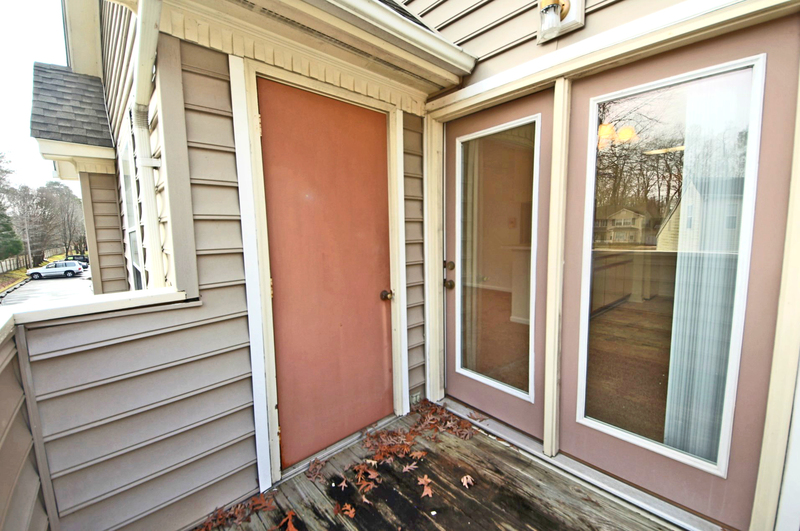 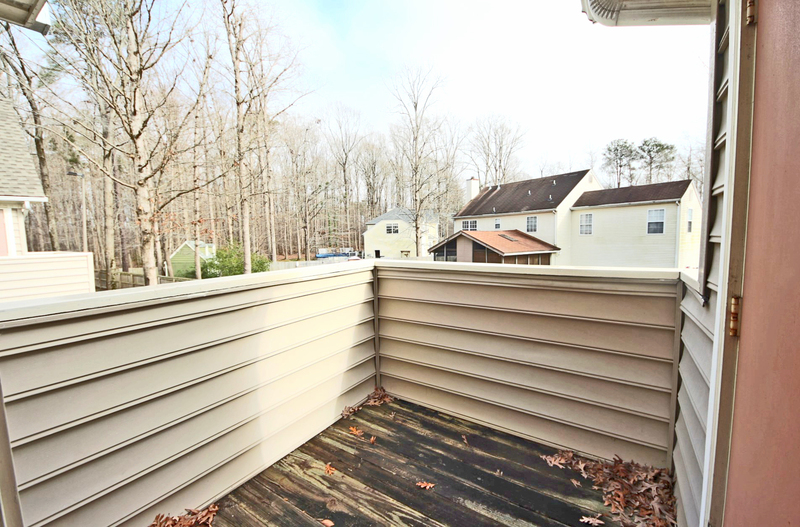 Don’t miss the balcony that offers a treed view and storage space. 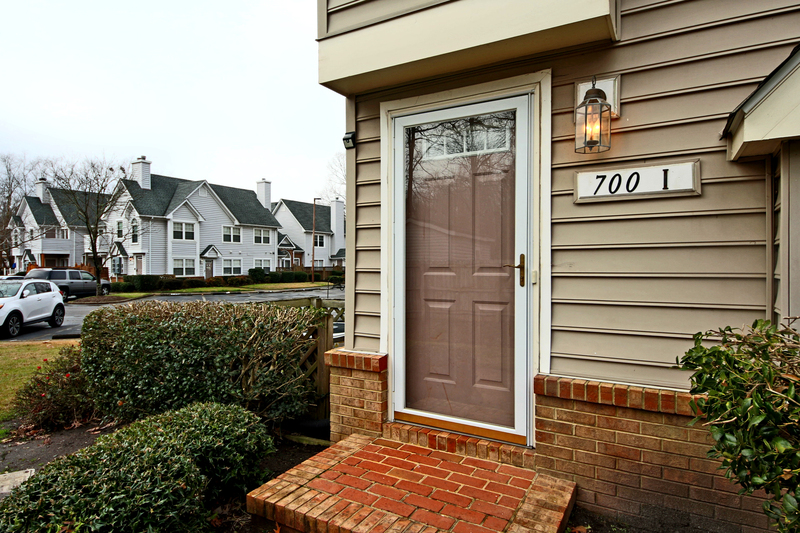 During the warm summer months you can relax by the swimming pool and explore the walking paths. 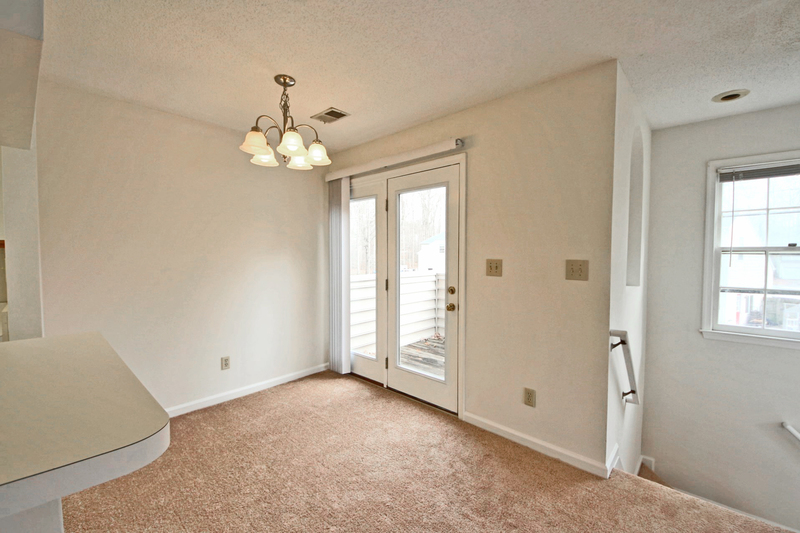 There is also a recreation center!